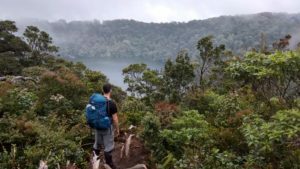 Take the adventure of ascending one of the tallest peaks in the Bengkulu region and visit the 4th highest lake in Indonesia, Danau Telapak Kaki. Bukit Daun boasts an elevation of over 8,000 feet above sea level with the lake being just below that. Imagine kayaking a lake in the middle of the Sumatran jungle at over 2,350 meters! 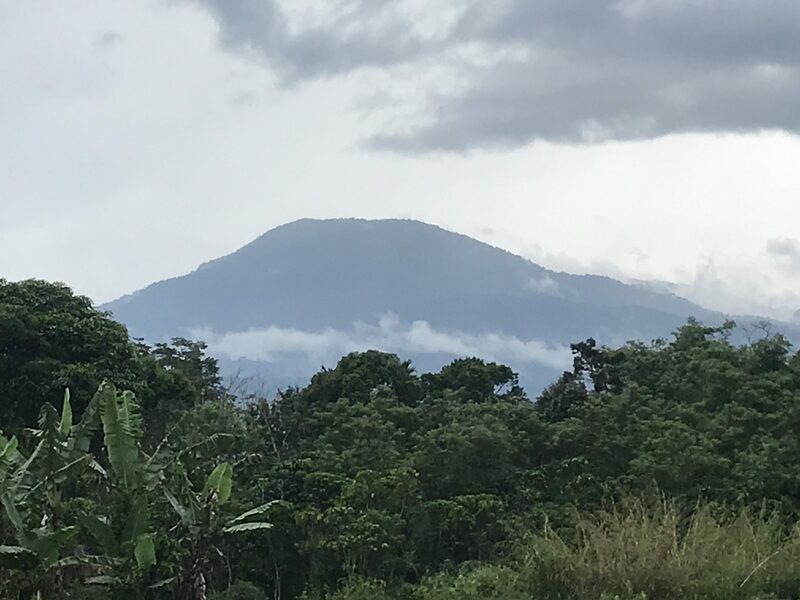 We will pick you up from your hotel in Curup City at 7:30am and head straight to the base of the mountain. 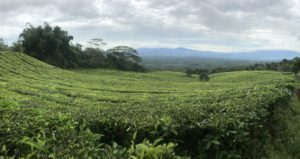 Begin hiking around 8:30am in a beautiful tea plantation and then pass through an incredible area of Sumatran jungle. Keep an eye out for wildlife, including the Sumatran hornbill. Eat lunch and rest after hiking a few hours before you get back on the trail to make it to the peak before dinner. 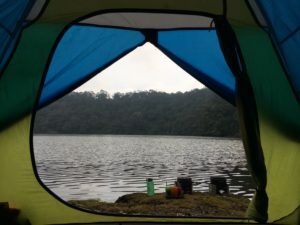 After taking in the sights from the peak of Bukit Daun, walk another 20 minutes to the lake where you will set up camp. Wake up to song birds singing and relax around the lake and campsite while you enjoy a hot breakfast. Take a walk around the lake, go swimming or just relax in a hammock! Also, take our our pack-raft inflatable kayak and explore. Spend the day relaxing and rejuvenating your soul after the hike up. The birds are still amazing with sounds everywhere. Get ready for breakfast around 8am and then pack up your belongings in order to leave by 10am. Return to the peak to take in the last views (and a quick selfie) before hiking back down to the tour van and returning to Curup for a hot shower and a soft bed. For those wanting an EXTREME adventure, we offer a 2-day / 1-night option. Sorry but the cost is the same as our guides carry basically the same equipment but with a more strenuous journey. This is only for regular peak-baggers or others in great shape. Let us know if you’re up for the challenge. Trip Conditions: Both nights are spent at the edge of the lake in either tents or hammocks, your choice. Be aware that the temperature at the peak can get down into the single digits Celsius so bring a warm fleece. The lake is great to kayaking and even a chilly dip. Price includes a local guide, transport from Curup to and from the trail head, permits, and all food and equipment. Price per person reduced with more than two travelers, but usually limited to a max of six people to lessen the impact on the environment. Additional transportation from Bengkulu available at a small additional cost. Click Here to Begin Your Sumatran Adventure!